The Elephant Boatyard has been building custom yachts since the 1960’s. Over the years the yard has built many successful yachts; cruising, racing and power in wood and wood composite construction. 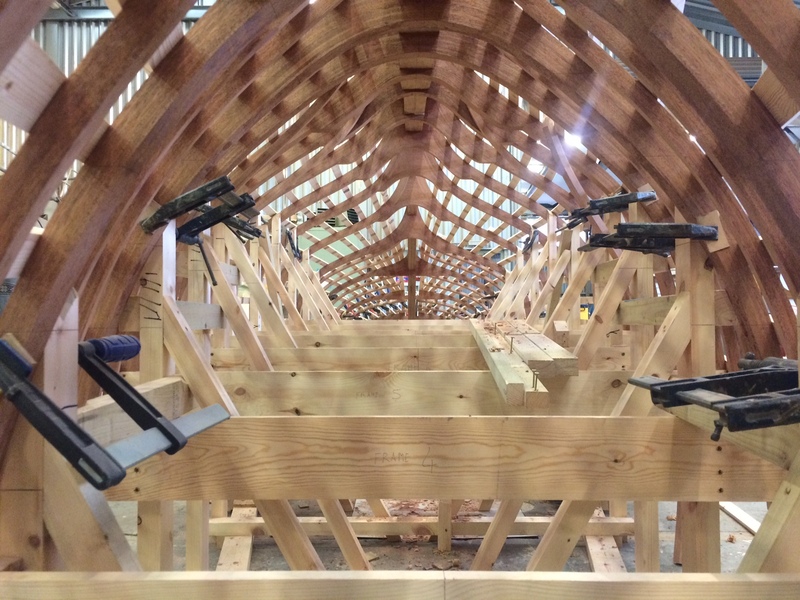 The yard was one of the first in the UK to use the West System and has developed the build systems to take full advantage of using epoxy in the boat building process. Barracuda – 45ft Tony Castro design. Wood/epoxy sloop, cruiser/racer. UK based. Horus – 50ft Ed Dubois design. Cutter in cedar. Circumnavigation and Mediterranean cruising. Ferrik Al Booma – 50ft Ian Howlett aero rig design. Wood/epoxy composite. Transatlantic and Mediterranean. Fly – 70ft Ian Howlett aero rig design. Wood/epoxy composite. Transatlantic and Scottish waters. 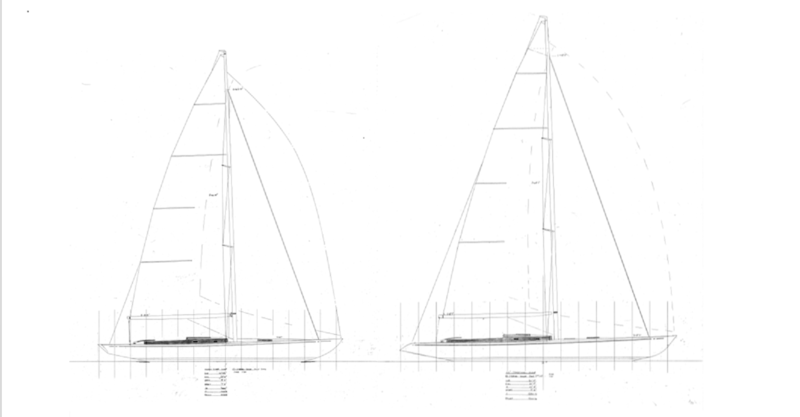 Zinnia – 30ft Nigel Irens design. Hull construction only. Wood/epoxy. Ivy Green – 35ft Ed Burnett design. Wood/epoxy/frames. Gaff cutter. East Coast and English Channel. See attached pictures. Mandrake – 50ft Mark Mills design. Racing yacht, wood/epoxy sloop. 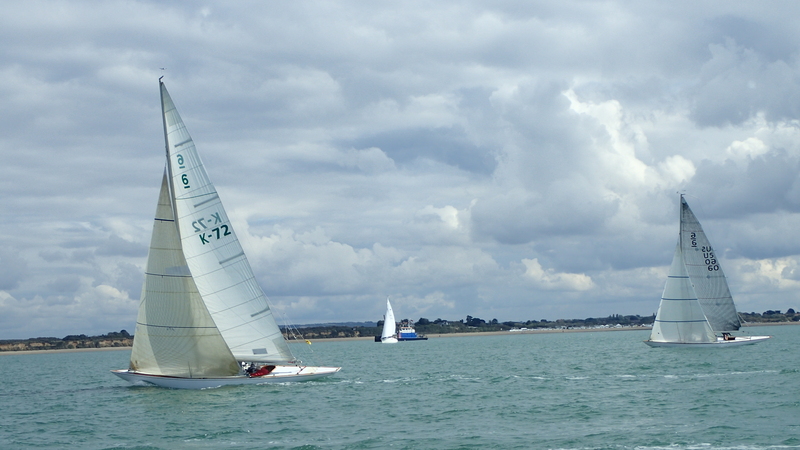 Raced in the UK and Far East, winner of the Round the Island Race and Kings Cup in Thailand. Dragon – 40ft Ed Dubois. 2 x British Admirals Cup Team member and winners. Hurricane – 40ft Peter Norlin. Swedish Admirals Cup Team member. 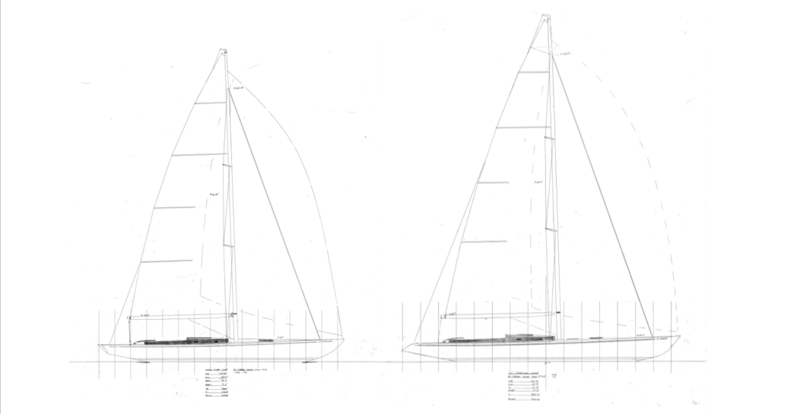 St Kitt’s – International 6M, Ian Howlett design. European Champion winner. 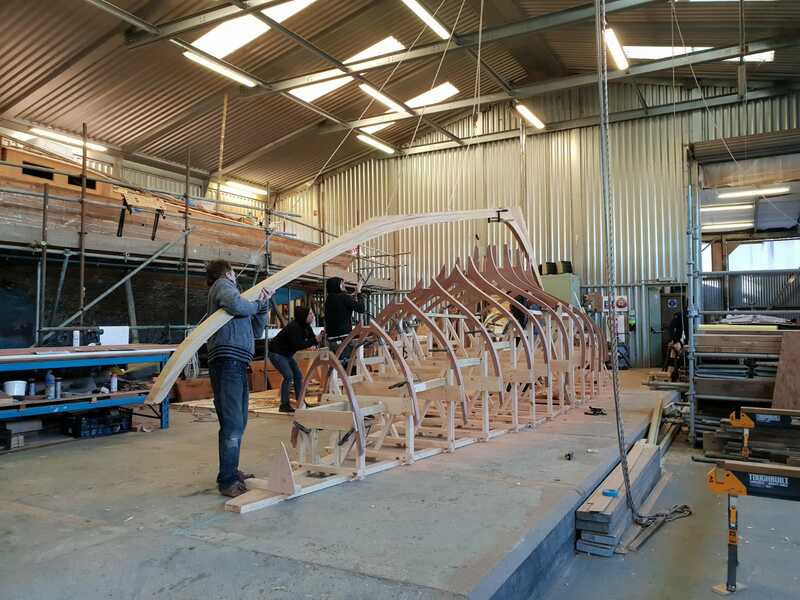 We are currently in the process of building a new hull for the revival of the Dublin Bay Sailing Club Twentyone Foot Class, a classic One Design class built between 1903-05 and raced in Dublin Bay for 83 years. 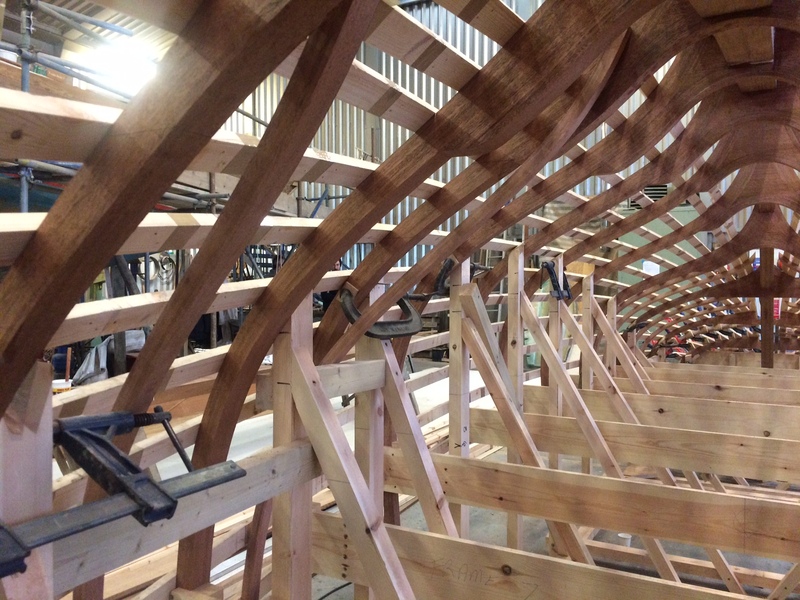 The hull construction will stay true to the 115 year old design by Alfred Mylne of Glasgow, and represents true craftsmanship using both old and new materials. The International 6 Metre Class is well represented at the yard. 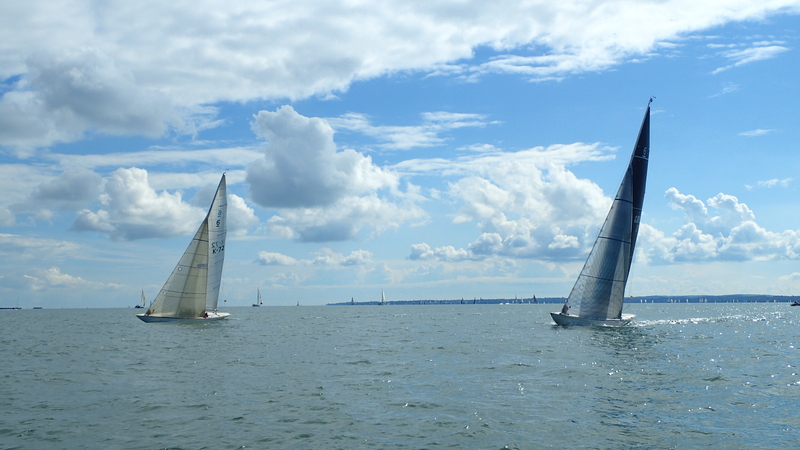 In addition to undertaking a number of 6M restoration projects, we have also built two Ian Howlett designed 6 Metre boats which have won both the European and British championships. These beautiful yachts are a benchmark for classic racing yacht design. We have great pleasure in presenting 4 Stephen Jones designed Spirit of Tradition cruiser / racers which are aimed at being able to race competitively in classic regattas both here and abroad. The designs can be tailored to individual specifications and requirements. Further details and drawings of the interior layouts are available upon request – please do contact us if you require any additional information. 1. 43 ft sloop. 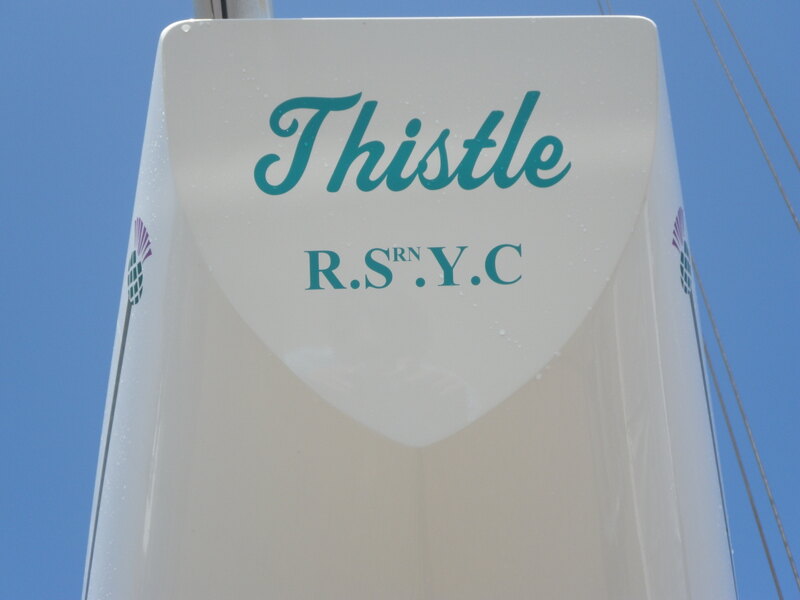 A smaller version of the 46′ with traditional counter style and softer bow profile. Tiller steered. 2. 46ft sloop. 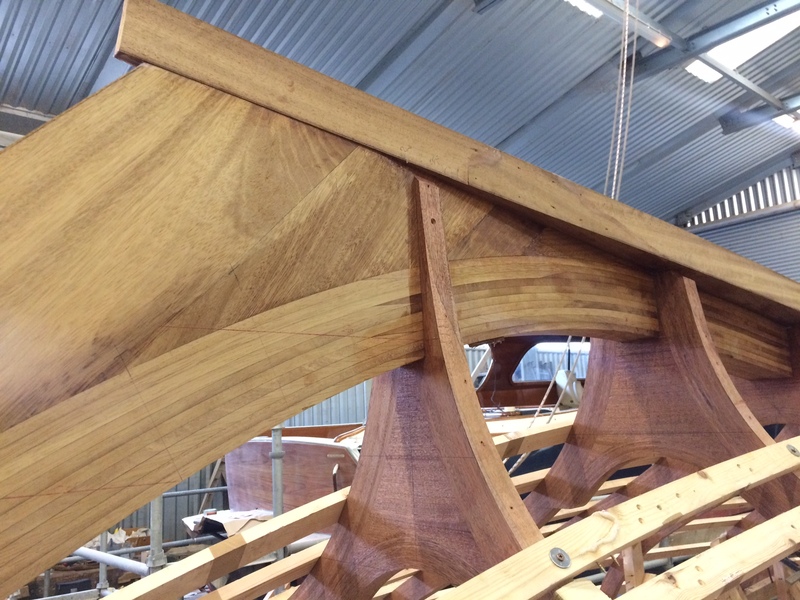 Long ended modern metre boat style with retroussé transom and softly knuckled bow profile. Interior features twin aft wide singles plus forward facing nav. station, galley and mid/aft enclosed heads/basin. A traditional linear saloon precedes a forward double berth. Standing headroom is achieved in galley, heads and nav. area with very generous sitting headroom in saloon. Tiller steering is in a long cockpit with deep backed seating. 3. 56ft sloop. Gently sloping companionway steps lead to a similar variation on theme with aft enclosed double cabin with seat and hanging locker, and aft heads. This shares with all a traditional interior layout elsewhere with nav. station , oilies locker, galley, linear saloon and fully enclosed forward double cabin with seat and hanging lockers. Standing headroom extends into the aft half of the saloon. Wheel steered in deep cockpit. 4. 67ft sloop. This is a comparable length to an IRC 12metre, hence sports a substantial layout. Twin aft double cabins share the aft heads which is also ensuite to the starboard side. There is a U shaped galley and oilies locker. to port and forward nav. to starboard. A linear saloon sports pilot berths both sides and leads on to a twin berth forward cabin supported by another heads compartment. This is also ensuite to a final forward double cabin which supports twin hanging lockers, seats and a dresser. Wheel steering is in a commodious and deep cockpit. From here is a long and gentle descent between panelling into this warm timber space.